This skull and digit malformation syndrome was described in the early 20th century. It belongs to a group of conditions known as 'craniosynostoses' in which the skull bones do not fuse properly. Several subtypes have been described but many features overlap and the exact type a given patient may have can be difficult to determine. Some patients have such mild disease that they would be considered normal by many people. The primary physical features of this syndrome are malformations of the skull with fused fingers and toes. The skull is often shortened from front to back. The midface appears underdeveloped and this often gives the eyes a bulging or prominent appearance. Indeed, the prominence of the eyes may interfere with normal blinking and the cornea may become seriously dry. Many patients have eyes that are not straight and one eye often appears to deviate laterally. The optic nerve can be damaged leading to loss of vision. Some patients also have a hearing deficit and a few have a mild mental deficiency. 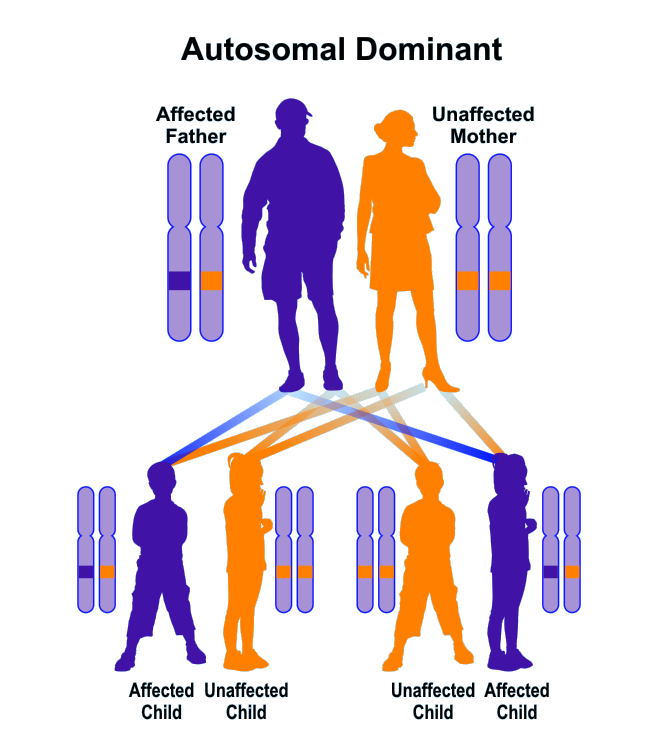 Many if not most cases occur without a family history of the same disorder but others appear in a vertical pattern consistent with autosomal dominant inheritance. There is no specific treatment for this disorder. The cornea (the normally transparent windshield of the eye) when it dries out can create not only discomfort but decreased vision. Your eye doctor can diagnosis this and suggest moisturizing treatments.